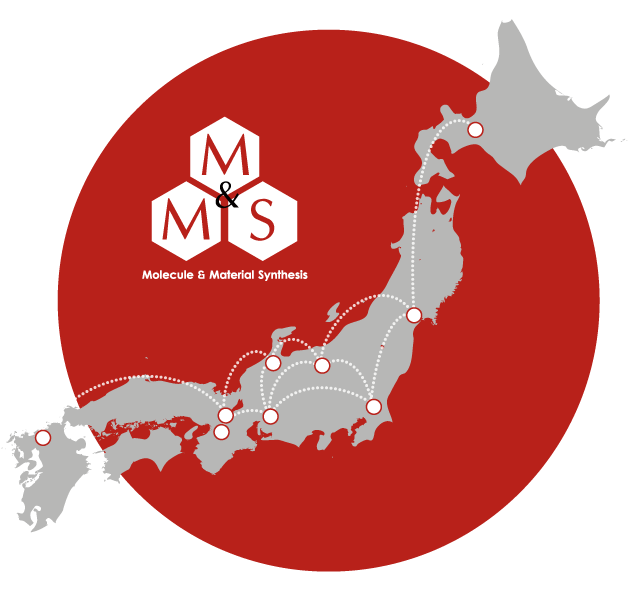 Japan's chemical and material industry regarding nanotechnology is outstanding compared to other industries. Therefore, it is essential to maintain and improve it for the scientific development of Japan and the industries based on science technology as well. Considering the current economic conditions and the need for reconstruction from the great earthquake, it is necessary to build a network facility for common use accessible nationwide so that promising researchers can keep doing their research without buying high-priced facilities on their own. This platform provides comprehensive services including know-how sharing and data analysis as well as offering high-tech facilities required for the synthesis of nano and molecular substances no matter which school or institute the users belong to. In order to meet the needs of high-tech research in the span of 10 years, we will earn profit from not only open performance support, but also non-open performance support. As existing users start to get successful results, it will attract more users from all over the nation. Finally, a cluster will be formed for the high-tech synthesis of nano and molecular substances allowing us to support both our young supporters and users.